A silicate mineral which is commonly polished and used for jewellery, it makes a beautiful decorative object. 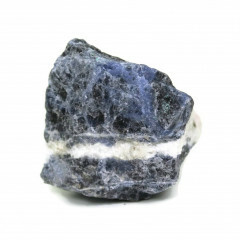 Sodalite is named for its sodium content. It is characterised by its blue color but it may also be grey, yellow, green, or pink and is often patterned with white veins or flecks. 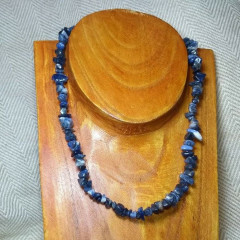 The more consistent blue stones are used in jewellery and bead making. 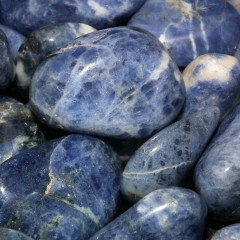 Its appearance is somewhat similar to lazurite and lapis lazuli, and it is sometimes known as ‘poor mans Lapis’. 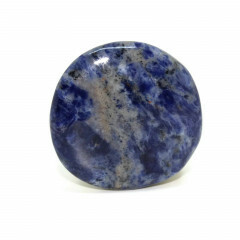 Good grades of Sodalite are actually quite rare, found in only a few places worldwide. Two locations in Canada and two in the USA produce most of the higher grade stones. It is also found in Burma, Russia, Afghanistan, Romania, and Portugal. 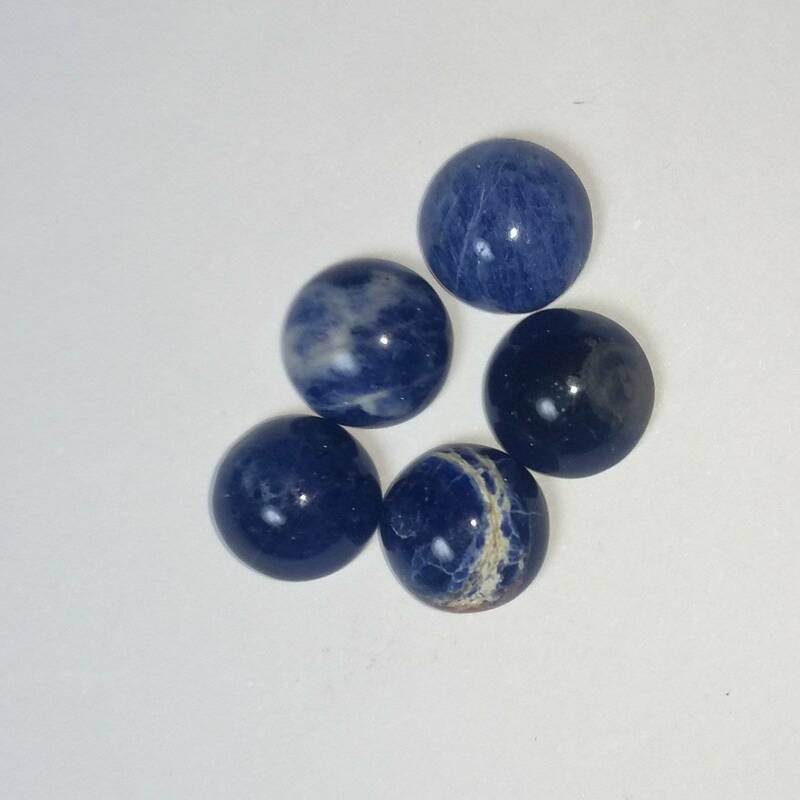 It has strong metaphysical properties that may stimulate the bearers latent creative abilities and help develop your intuition and psychic visions. It can also help you to understand and interpret patterns behind such things as astrology and the tarot. 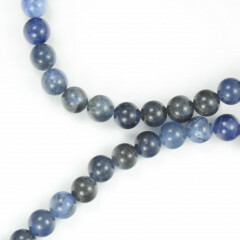 It has a strong ability to accelerate ones psychic proficiencies and gifts when working with the Third Eye chakra.